Miniature Tin Man | Wizard of Oz Globes & More! Figurines | One Price Low Flat Shipping! 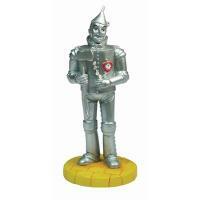 From the Westland Giftware Wizard of Oz Figurines Collection, Tin Man. Made of resin. Measures approximately 3.75" tall. 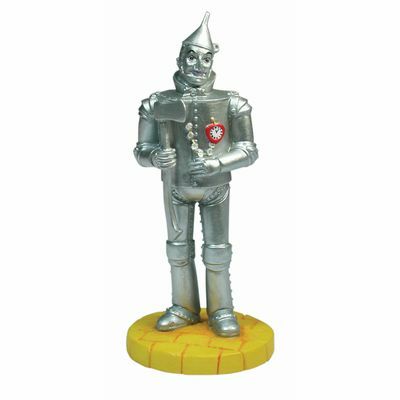 This miniature figurine of the Tin Man is perfect as a cake topper, a party favor, a stocking stuffer, or any other creative Wizard of Oz theme occasion with this ever-popular Yellow Brick Road traveler as the star!